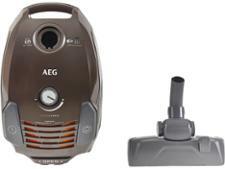 Miele Complete C2 PowerLine vacuum cleaner review - Which? 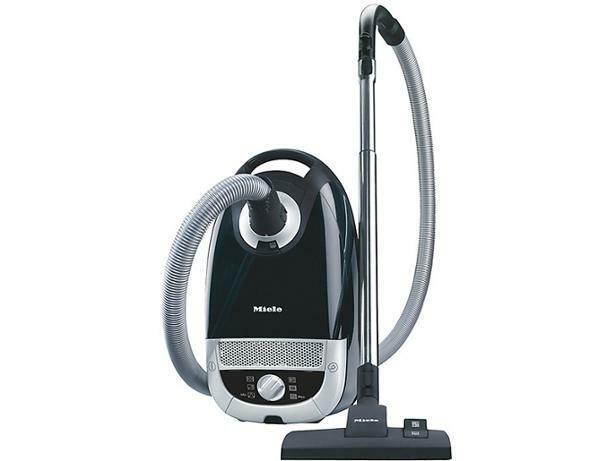 The Miele Complete C2 PowerLine Cylinder vacuum cleaner has been designed with convenience in mind. You can store all the tools on the main unit where they're easy to reach, and the head and tube fit on either side of the body to keep everything tidy in the broom cupboard. 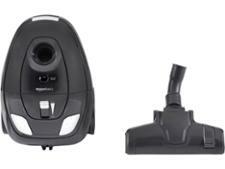 This is the 900W energy-label compliant version of the Miele machine, but will this vacuum cleaner leave your home spotless? Read on to find out.